Tony Paul of the Detroit News took first place in the Associated Press Sports Editors 2017 contest in breaking news in the 30,000-75,000 circulation category. Paul’s story was about a child-support suit being filed against Detroit Tigers slugger Miguel Cabrera. 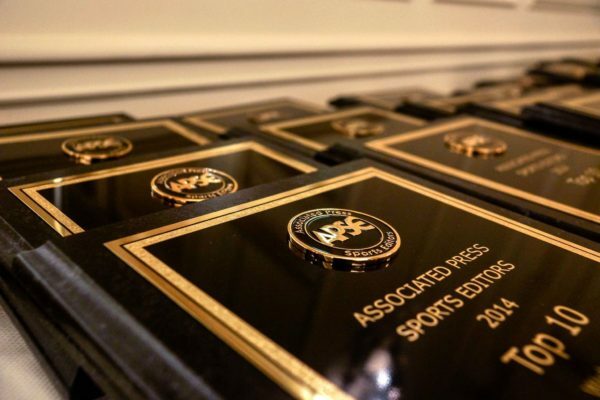 Paul will be presented a first-place plaque at the 2018 APSE banquet. The banquet and awards dinner concludes the APSE Summer Conference June 17-20 at the Marriott Hotel Nashville/Vanderbilt University. The second- through 10th-place winners will receive frameable certificates. Breaking news is coverage of sports news (trades, hirings, firings, franchise shifts, etc) that occurred in the most recent news cycle.